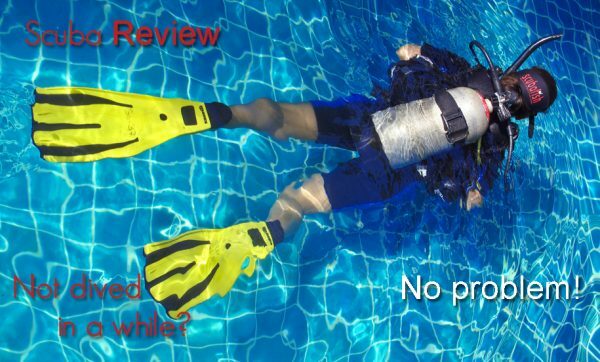 Haven’t been diving lately and want a quick scuba refresher? 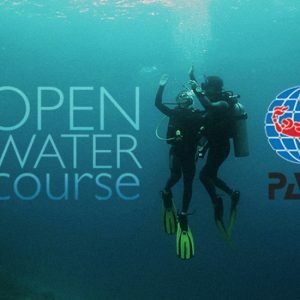 The Refresher Course is the perfect way to update your dive skills and knowledge from the PADI Open Water Diver Course before jumping back into the water. 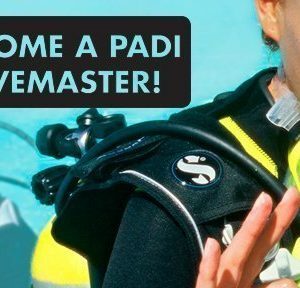 Whether you want a few reminders or need to go over the basics, The Refresher course is personalized for you: conveniently review scuba concepts, equipment set up and safety procedures with your instructor and head to confined water or shallow water. Once you’re feeling comfortable, your instructor then takes you on a shallow dive between 30-40ft. 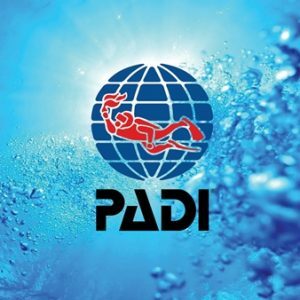 It’s quick and easy, and a good way to prepare for your next dive and the rest of your dive vacation. *PADI recommends a refresher after 6 months of not diving. Belize Pro Dive Center’s policy requires a diver to do a refresher course if absent from diving for 5 years or more.